 © 2018 Trévien. All rights reserved. Is your company blog a feature wall or a messy storage room?